But D.P. 's hoping for some R&R! See the negative sights, take in some local negative color, fight off the Living Bomb-Burst, A.K.A. 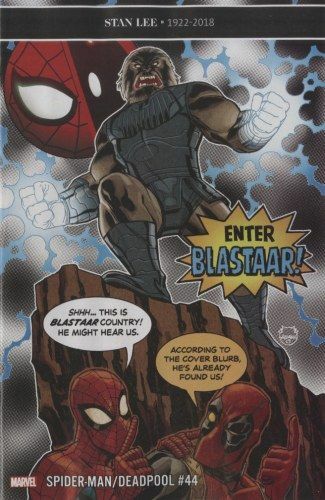 BLASTAAR - wait, what was that last one?